Asphalt provides tons of advantages; here are just a few! Asphalt is affordable, durable and looks great. It will last a long time as well. Asphalt will not wash away or erode away (like gravel) and can take a lot of traffic (years and years!) before it shows it's wear and tear. You can have a brand new driveway in as little as one day. It will have an immediate affect on your homes value as well. Did you know that asphalt can be recycled multiple times? In fact, it's one of the most recycled materials on earth! 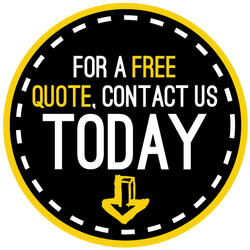 Want to know if we provide paving services in your area? Click here to see if we are pave near your area!